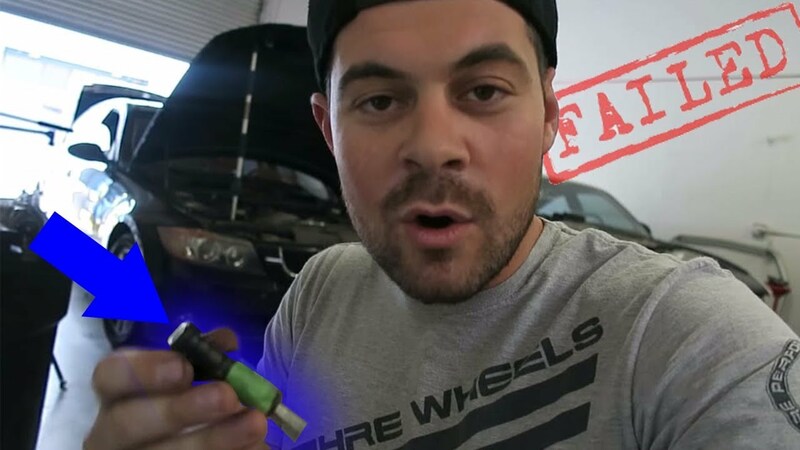 WATCH: THE E90 BMW 325i FAILED SMOG! THE E90 BMW 325i FAILED SMOG! Evan received a little help from his friends on the live stream trying to get his E90 BMW 325i on the road! Check it out.